Americans see Robert S. Mueller III as being far more credible than President Trump, but the public has scattered and partisan perceptions of Mueller’s motives and findings so far, a new Washington Post-Schar School poll reveals. The Post reports that by a 56 to 33 percent margin, more say they trust Mueller’s version of the facts than Trump’s. 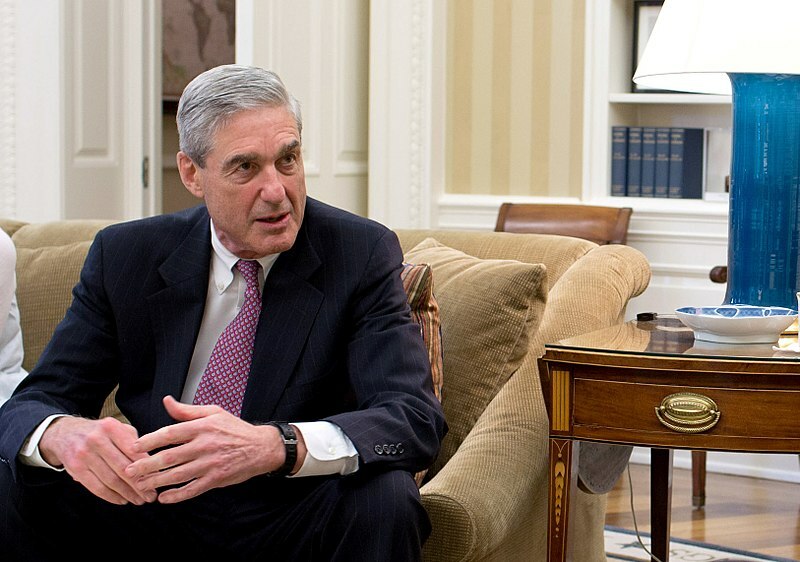 Nearly two years into his investigation, Mueller has charged 34 people and secured guilty pleas from some of Trump’s closest advisers, including his former campaign chairman, deputy campaign chairman, national security adviser and personal lawyer, the Post notes.